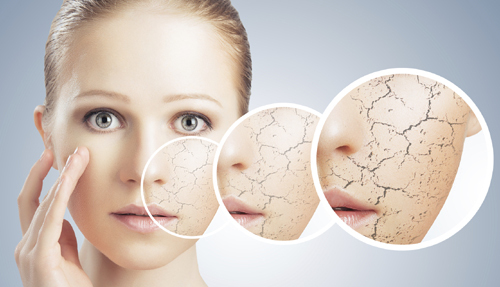 A boon in winter for all the ladies out there; do try these seven amazing beauty tips if you have dry skin woes! It is that time of the year, when you are ready to let go and break loose. Yes, winter, a season of mists and happy times, of chocolate shakes and fruit cakes, of dressing up in chic winter wear and more- but wait, why the glum face? Is it because you have dry skin and the flakiness or the reddening of the skin, makes you depressed? We hear you girl, we hear you loud and clear, which is why we have seven amazing must-try winter skin care tips for women with dry skin to use. They work wonders! 1. A massage with coconut oil: A gentle face massage with coconut oil every morning and night would keep the skin hydrated, nice, soft and supple. 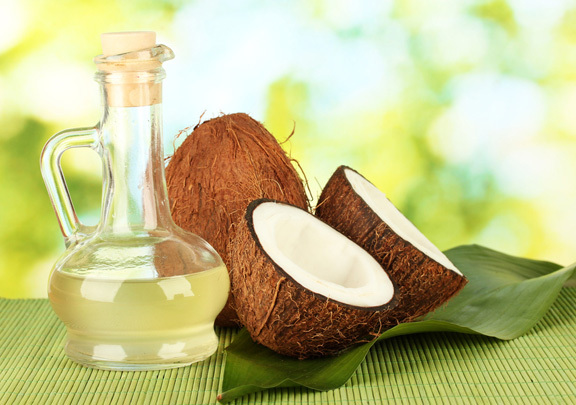 What you need to do is to use a teaspoon of coconut oil before you have a warm shower. Massage it gently onto the face and let it sit for five minutes. Wash off under warm water and pat dry. 2. 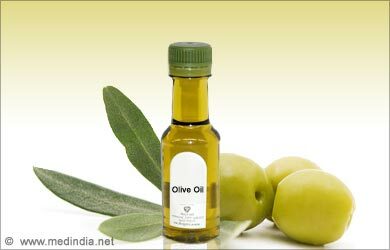 Hydrate the skin with olive oil: Olive oil for long has been an active ingredient in various skin care regimes and tips, cosmetics too. With a teaspoon of olive oil massaged into the skin, you can have total hydration done in no time. Your skin would be glowing and radiant as the days pass by. Do it twice a day everyday, and watch how your dryness runs away. 3. 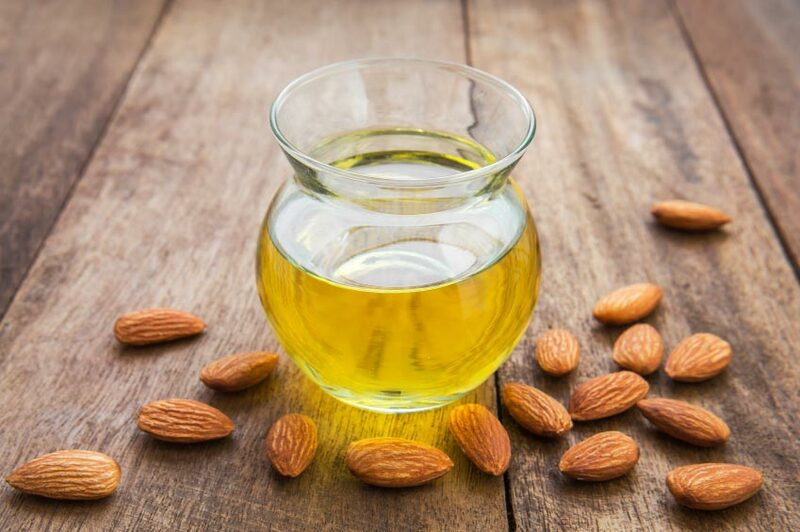 Sweet almond oil blessings: Sweet almond oil has enough of minerals and vitamins to nourish the skin with, which is why a teaspoon of it blended with a drop of coconut oil can help moisturize the skin. Pat the oil onto the skin and with the tips of your fingers, massage the face. Do this twice a day everyday and you wouldn’t have dry skin to worry about anymore. 4. Honey face pack: The wonders of honey as a natural moisturizing agent and a hydrating agent cannot be ignored. 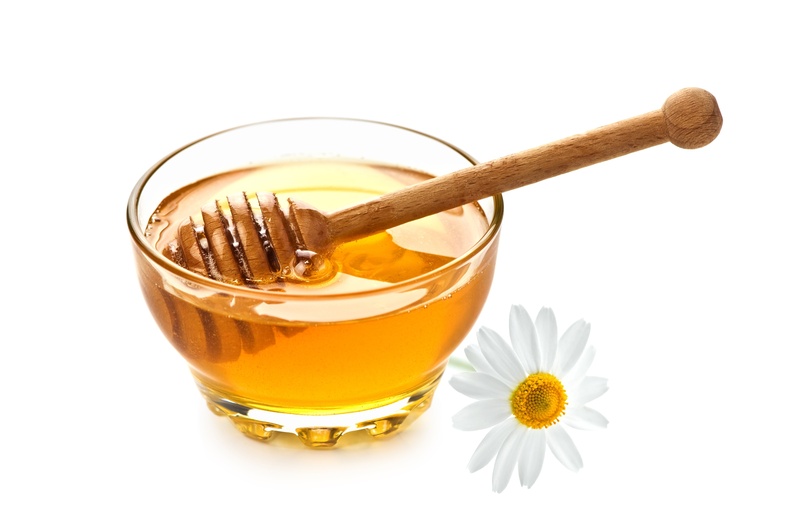 A tablespoon of honey can be rubbed onto the skin before a warm shower each morning- ten minutes before the shower. Wash the face off and pat dry- daily. A glowing radiant skin would be yours sans the dryness to deal with. 5. 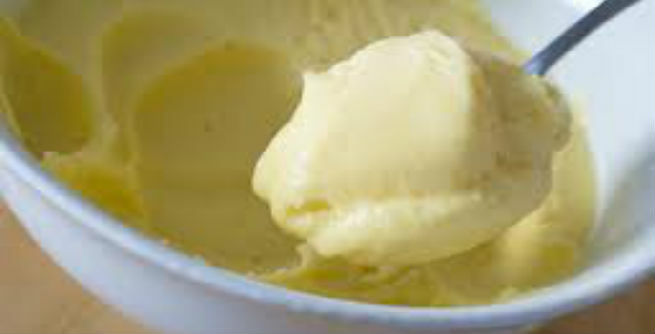 Curd and honey: Mix a tablespoon each of curd and honey to form a gooey paste. This is a paste which is used as a face pack to hydrate and moisturize the skin and also to remove sun tan from the skin as well. Keep the mask on for ten minutes and then wash off. Do this thrice a week to deal with inflammation of the skin, to heal the skin and to keep it soft and supple through the winter months. 6. 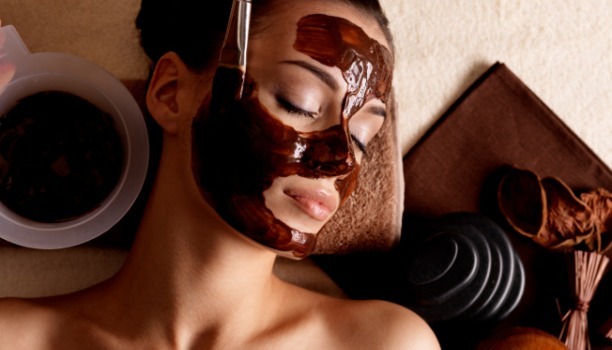 Chocolate face pack: A yummy treat for dry skin; melt a bar of dark chocolate and when it comes to room temperature, apply the pack on the face. Wait for ten minutes and then wash off with a glass of red wine. The antioxidants in both ingredients not only fight off the free radicals but also brings a healthy glow to the skin. Do this twice a week for the best results to attain! 7. 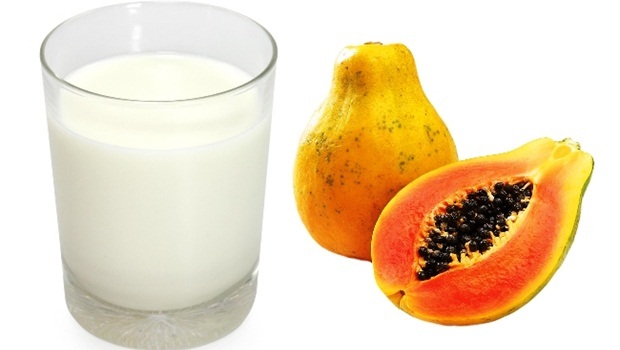 Papaya and milk: Grab a small papaya which is overripe and mash it into paste, to which half a cup of milk should be added. Keep the same in the fridge until it solidifies. Rub the solid paste on your face daily- twice a day. Allow the pack to be on the face for ten minutes, before washing it of with cold water. These seven are for sure to help you do away with the dryness of your skin! Do try them! ← Poll Tuesday #86 – What is your bridal style?